Women take note: your diet may be ruining your metabolism. In the following question and answer session, women’s healthcare expert Marla Ahlgrimm explains why a healthy body doesn’t start with trend diet and exercise programs, no matter what your favorite celebrity may have to say about it. 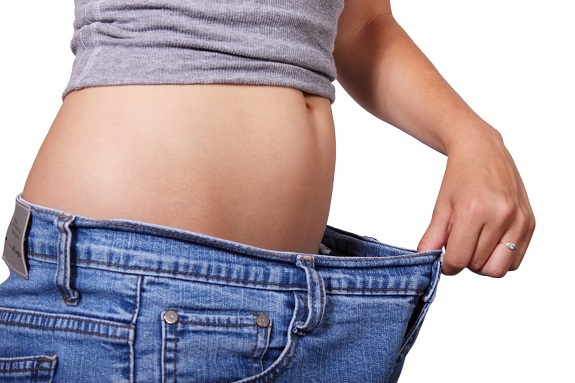 Q: How does rapid weight loss affect a woman’s body? Marla Ahlgrimm: When the body loses a great deal of weight in a short period, it essentially goes into shock. Most of the weight lost is water. Even worse, extreme diets can cause the body to consume lean muscle tissue in order to give it the fuel it needs to operate. Think of it as an internal fight or flight response. Q: What are the long-term effects of yo-yo dieting? Marla Ahlgrimm: Let’s face it, most women who go on a diet eventually regain every ounce, plus some. This may start a cycle of dieting that can have serious and dangerous side effects. Fasting, for example, can cause irritability, fatigue, food cravings, and headaches in the short term. Long term effects of extreme caloric restriction can lead to a decreased immune system, meaning the body is not as prepared to handle infections and illnesses. Q: Doesn’t dieting boost metabolism? Marla Ahlgrimm: This is actually one of the biggest myths surrounding diets, especially diets with very little scientific research behind them. Excessive dieting can actually slow down the body’s metabolic rate, making it harder to lose weight. The body, hungry for energy, learns to adapt and slows itself down to hold on to as many calories as possible. These calories are, ironically, stored as fat. Q: So, what’s the best way to lose weight? Marla Ahlgrimm: The most effective way to reduce body fat is to quit dieting and look at food as fuel. The body needs lean protein, fats, and a host of other nutrients to survive. My first suggestion would be to drop processed foods, start drinking more water, and get in at least 20 minutes of cardiovascular exercise each day.